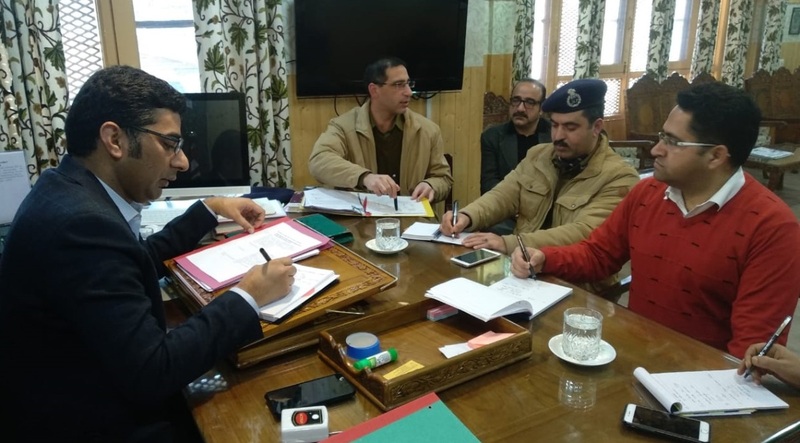 SRINAGAR, Mar 6: A meeting to finalise steps for decongestion of traffic, regulation of vendors, improvement in road infrastructure, augmentation of spaces for parking and other measures in Srinagar City was convened on Wednesday. Deputy Commissioner, Srinagar, Dr Shahid Iqbal Choudhary, SSP Traffic Tahir Geelani, Addl Deputy Commissioner, K K Sidha, SP Headquarters Mohammad Majid, Joint Director Planning Mohammad Yaseen Lone, Dy Director SDA Showkat Ahmed Dar, Firdous Ahmed ExEn SMC and other officers discussed and finalised steps for improvement in traffic management. A comprehensive plan was drawn up for providing traffic infrastructure and up-gradation of facilities in City for decongestion and better regulation. Plan for procurement of buses under PPP was also discussed for 9 different routes/areas. A plan was chalked out for 128 bus stops to come up in Srinagar City under the Smart City Project at various locations. The proposal has been jointly formulated by Municipal Corporation and Traffic Police. Meanwhile, a detailed discussion was held on the issue of regulation of vendors for smooth traffic management. Municipal Corporation was asked to furnish and notify the list of registered vendors for regulation and ensuring steps to avoid further mushrooming in new areas. 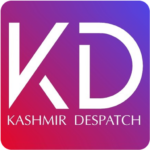 The district administration, based on recommendation of traffic department, also decided to initiate repair and restoration work on 27 roads including vital roads in Qamarwari, Bemina, Batmaloo, Magarmal Bagh, Jahangir Chowk, Saidakadal, Khanyar, Rajouri Kadal, Rainawari, Babdem, Barbarshah, Sadribal, Shivpora, Munshibagh, Dalgate, Lalmandi, Jawahar Nagar, Pantha Chowk, Natipora, Nowgam, Sanatnagar, Shalten, Rambagh and other localities in Srinagar city which were damaged during heavy snowfall and subsequent clearance. The inter-departmental coordination meeting on the traffic management and improvement in infrastructure will be convened regularly and public feedback will be obtained for greater participatory planning.